State employees are working overtime using taxpayer dollars to fund an exclusive art show for themselves. Should the Ohio Arts Council be giving a show to the state employees of Ohio at the exclusion of the independent artists of Ohio? The Ohio Arts Council’s Riffe Gallery is funded by the state. 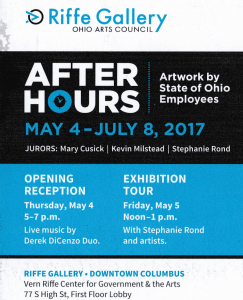 Shouldn’t the responsibility of the Ohio Arts Council be to help the independent artists in Ohio, and not exclude them from a show that takes up 10 weeks in their gallery and lots of state resources showcasing the “After Hours” artwork of state employees? Especially in light of the reduced funding for the arts, why would state resources ever be used on a state employee-only art show? And why would it be conceived in the first place, an employee show put on by the state, because it takes funding and opportunities away from Ohio’s independent artists. They could have had their show elsewhere, like at a private gallery. It seems unethical and you would think that the rules of state funding would make it illegal. Taxpayer grant money was never intended to be used on a state employees’ own art show. It takes away from Ohio’s artists who do not have the advantage of getting a paycheck from the state. 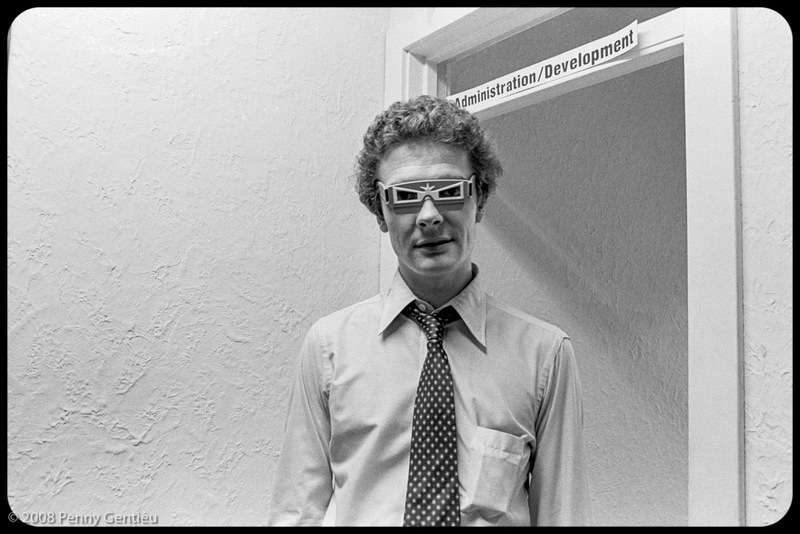 If the “after hours” artists could stand in the shoes of daytime artists, they would understand.